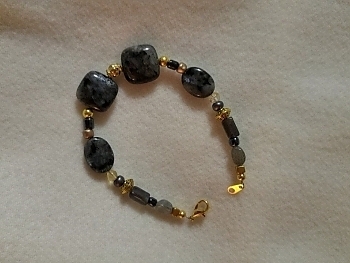 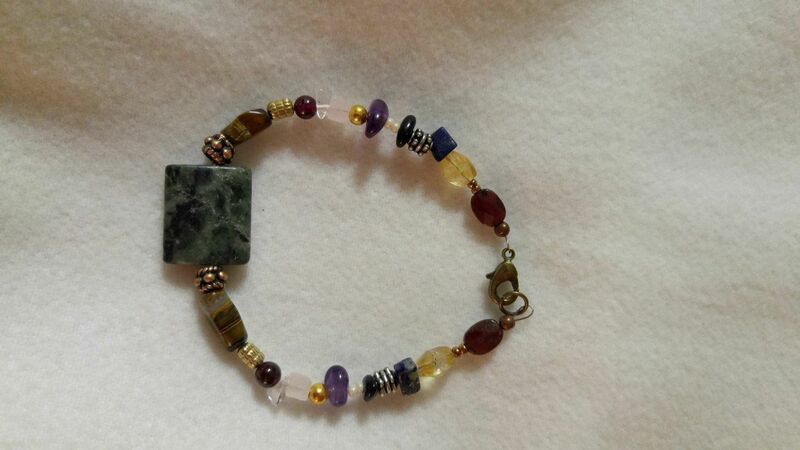 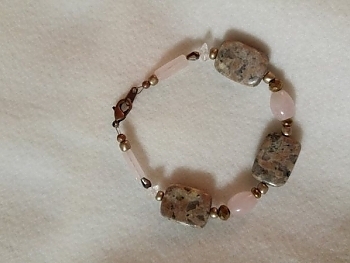 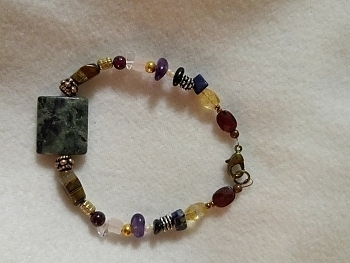 These bracelets are lovingly made with authentic crystals and gemstones to bring forth the natural beauty in each one of us. 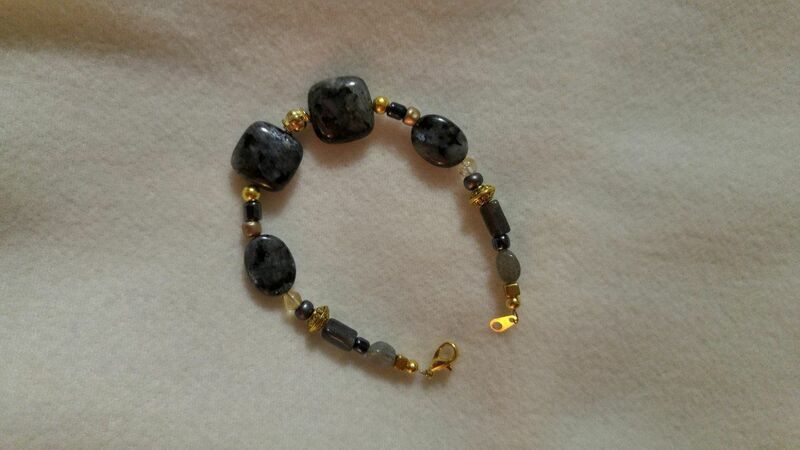 These are each created with Divine guidance and inspiration. 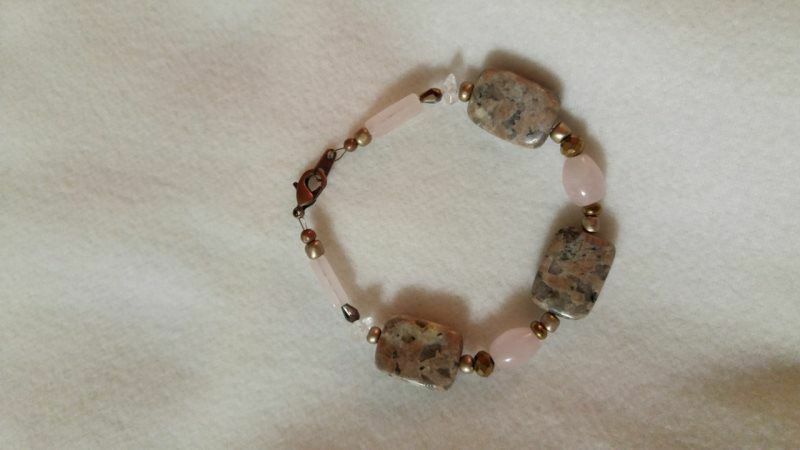 It is with this same guidance that you will receive the bracelet that is just right for you.